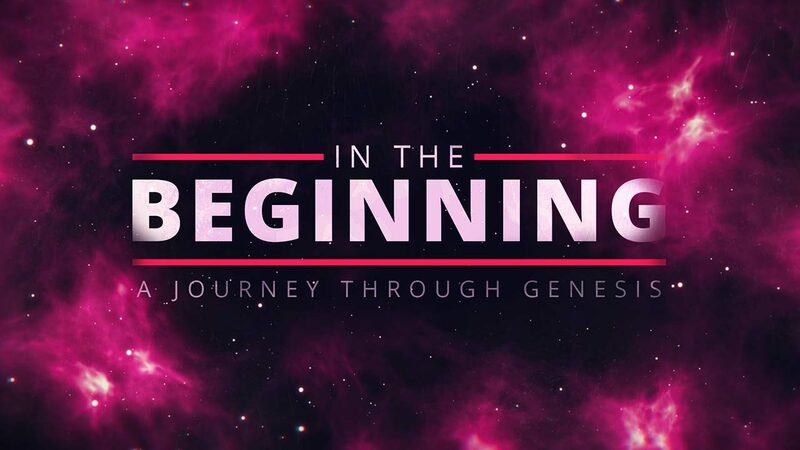 Read and discuss Genesis 29:31-30:24. What does this tell us about us? What does it tell us about God? What themes do you note here? How do you see sin bearing forth more sin? How is “every human heart” represented here? Why is it impossible to “just say ‘no'” to envy and jealousy? Discuss the following statement: “Filling a temporal void will never satisfy our eternal longings.” How have you experienced this? What is the void in your life that you feel must be constantly filled? What are you doing to fill it that you know is contrary to biblical wisdom? Discuss the following statement: “When you drain life from another, you drain life from yourself.” What does this mean? How have you observed or experienced this? How does serving others lead us away from envy and jealousy? How does the gospel of Jesus empower us to do this? Who or what in your life is making you struggle with envy or jealousy? What do you need to confess to the Lord and to others? How can you apply the gospel in a practical way to the situation? How do you need to focus on the eternal so the temporal fades away? Spend some time in prayer for the things you’ve discussed. Ask God to show you how you need to “give your life away” in order to align more closely to an eternal perspective. Pray that He will grant you the grace to move in that direction.